In the image below, you can see every single rocket SpaceX has successfully launched and landed to date, thanks to a tweet from Elon Musk. Musk also hints at plans for SpaceX to relaunch one its reusable rockets for the first time this fall, sometime around September or October. 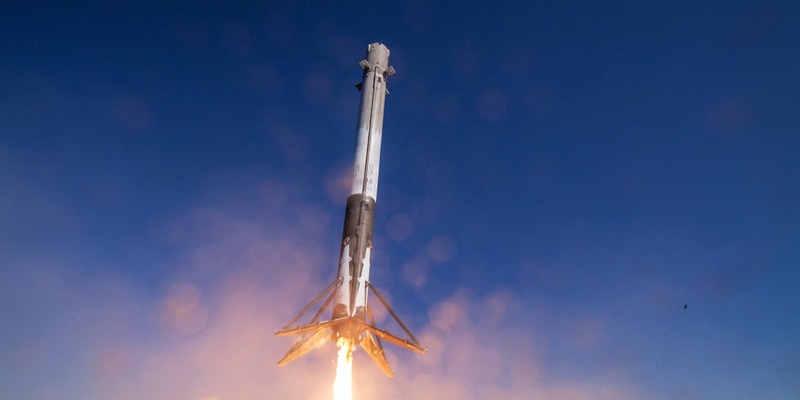 If the first reflight for one of SpaceX’s Falcon 9 vehicles is successful, it will be a major milestone for a company that eventually wants to land and re-fly rockets with only a few weeks of turnaround time. Malfunction Forces Harrier Jet To Perform Rare Vertical Landing… On a Stool!